3. Colors: orange, red and black etc. 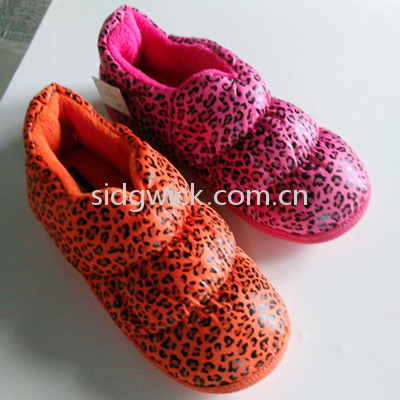 The shoes are made with synthetic cloth and micro plush. The fashionable design and the light weight provide popularity and comfort for customers.